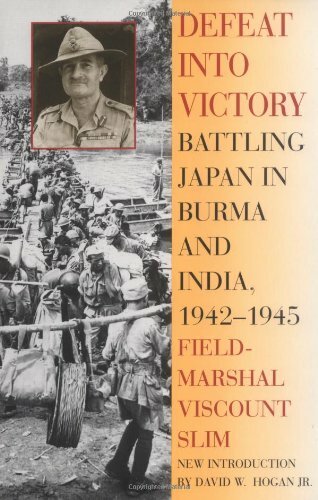 This detailed autobiography by British Field Marshal Viscount Slim (1891-1970) is a first-person account of the retaking of Burma during World War II. In this book, Slim honestly examines his decisions as a leader and consequences of those decisions, both good and bad. Defeat into Victory is widely regarded as a classic memoir of high command.